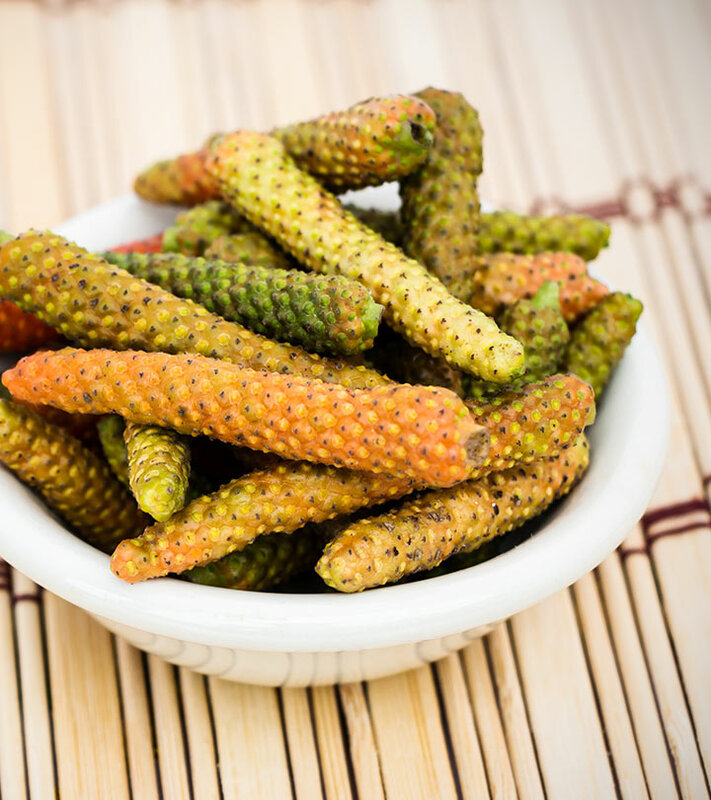 Have you ever heard of pippali or long pepper? If you haven’t, it comes from the same family as the regular black and white pepper. 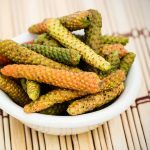 The best part of long pepper fruit is it comes with a lot of health benefits. Would you like to know what they are? Read on! Liver ailments plague many of us because we ingest a lot of oily, junk food. All those burgers, French fries and oil-slicked fried food lead to liver problems. However, long pepper is known to have a healing effect on the overworked liver (1). It also helps in eliminating toxins that build up inside the liver due to the metabolism of these foods. True, long pepper is no panacea for weight loss, but like all other peppers, it helps in burning fatty acids. It has very few, nearly none, side effects. So, it is a much healthier alternative to synthesized and clinical weight loss solutions. Stagnant body fat is mobilized and eliminated the toxins released by fat pockets. 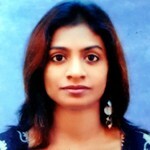 Diabetes is perhaps the worst condition that can hit anyone because it wrecks havoc in almost every system of the body. With over 62 million diabetics, India has one of the highest cases of people diagnosed with diabetes (2). Long pepper is beneficial for diabetics because it can regulate the rate at which glucose is released in the blood. Insulin production is also boosted by pippali herb. Hence, regular consumption of long pepper is beneficial for all diabetics. Bacterial infections are aplenty, especially in this warm season. Drinking unsafe water or contaminated food can give you infections leading to stomach upset or vomiting. To combat these infections, long pepper is perfect. Even bacterial infections that lead to sinusitis (inflammation of the sinus cavity between the eyes) and nose blockage can be fought with long pepper. If you are suffering from cough, long pepper can come in handy. To make a remedy out of long pepper, take about 1 to 2 grams of the spice, fry it in a little bit of ghee. Once cool, swallow it whole. You can also mix long pepper and honey and swallow it to relieve sore throat. Long pepper contains some stomach soothing chemicals, which can treat indigestion. Add long pepper powder in your food while cooking and see the effect for yourself. These benefits have been observed in regular long pepper consumers. However, there is no conclusive proof as to whether there is a direct connection between long pepper consumption and curing of the following conditions. Long pepper is said to reduce fever. If you have fever, make a warm bowl of long pepper soup. This can bring down fever and if you have a sore throat, it will also soothe that. It has great antiseptic and antibiotic properties. If you have a toothache, long pepper is a good remedy. Instead of salt water gargling and ice packs, make a paste of long pepper, salt, and water. Now smear this on the pained gum area and keep it there for an hour. In the same way long pepper benefits indigestion, it also reduces diarrhea. Drink long pepper soup to soothe your stomach. It is said that regular consumption of long pepper can reduce the intensity or frequency of an asthma attack (3). However, it is in no way a replacement for medicine. Tell us how this post has helped you. Let us know by commenting in the box below! We would love to hear from you.